The weekly to-do list can be overwhelming. But what better way to get the family through a long day of errands, then to stop off at a family friendly car wash? 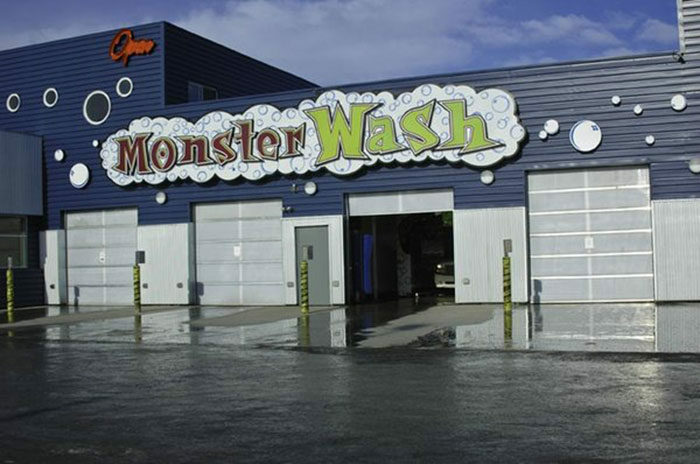 Monster Wash in Anchorage, Alaska is a great way to amuse the whole family while checking off another item on the to-do list! 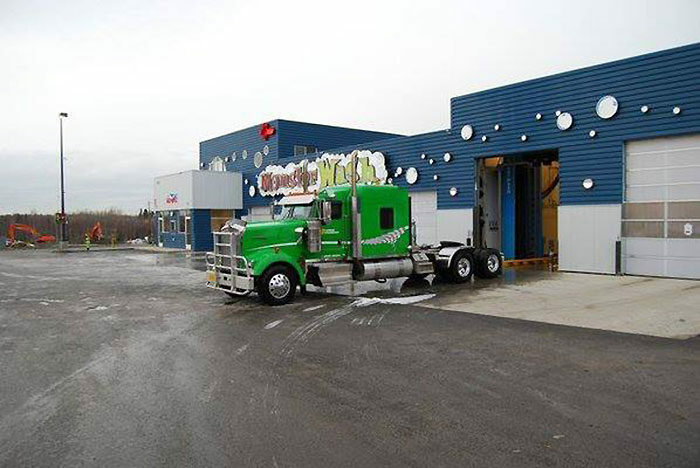 Monster Wash is run by a couple of Alaskans that know what we need in a fantastic car wash! 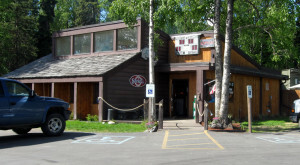 Between break up or four wheeling, their monster bays have you and your Alaskan sized vehicles covered! They're even green! (Just like their mascot.) 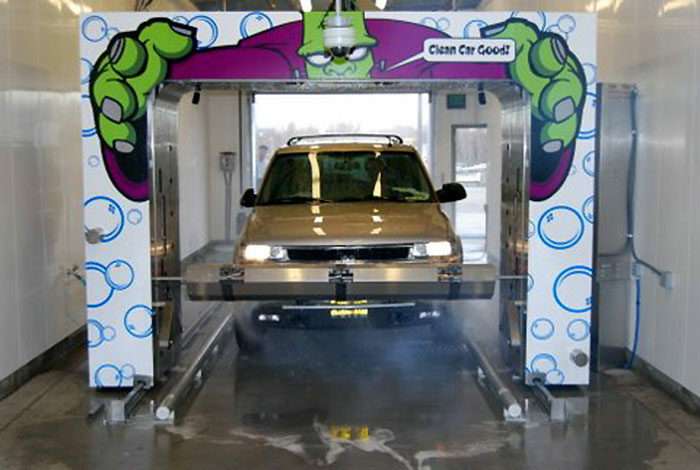 The car wash uses a water reclamation system to keep toxins out of Alaskan waters. The whole building, including signs, are filled with awesome monster logos. Let your kids point out their favorite as you make your way through the entrance! The cartoon aspect is engaging, and sure to keep your kids entertained while you get another errand accomplished, even with the kids in tow. 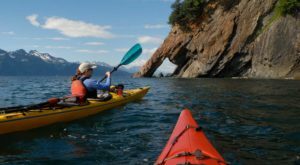 The Monster Wash in Alaska has many cool features. One of them being their giant bays, which fit any road legal truck or RV! No more getting the ladder out at home! The bays are heated, and over 20 feet tall! There's swinging water hoses, and the two bays can be combined for a whopping 75 feet of space needed for the most monstrous of vehicle cleanings! Hear your kids shriek in delight as you make your way through the car wash tunnel! 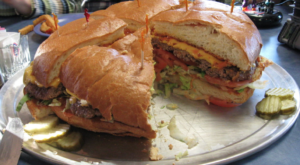 Keep them distracted with all the suds coming at you from giant green monsters! 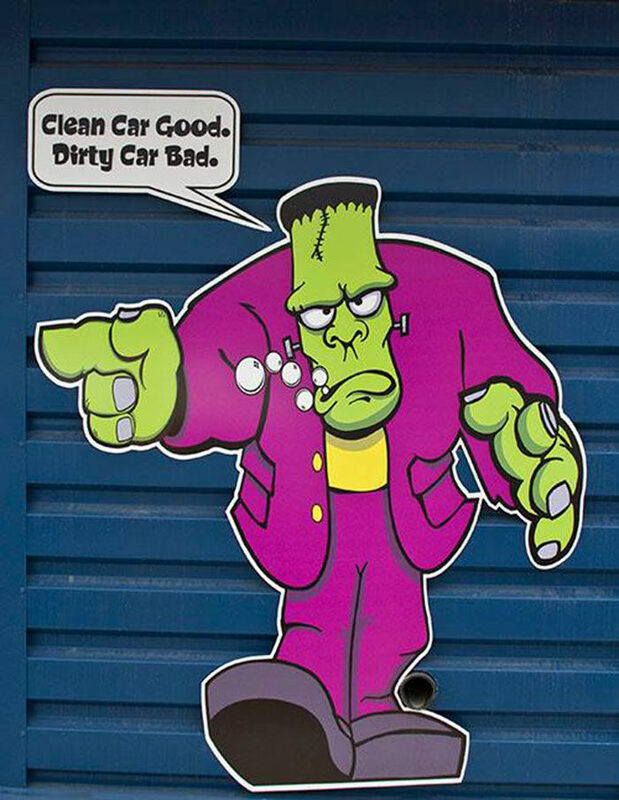 Frankenstein will welcome you with open arms as your car is cleaned to a terrifying shine. When we said whole family, we meant it! 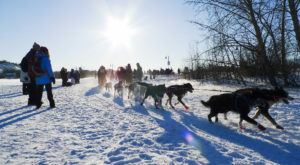 Even our favorite four legged furry friends. To be honest, who hasn't come back with a filthy pooch after a killer camping trip, or a fruitful fishing expedition? 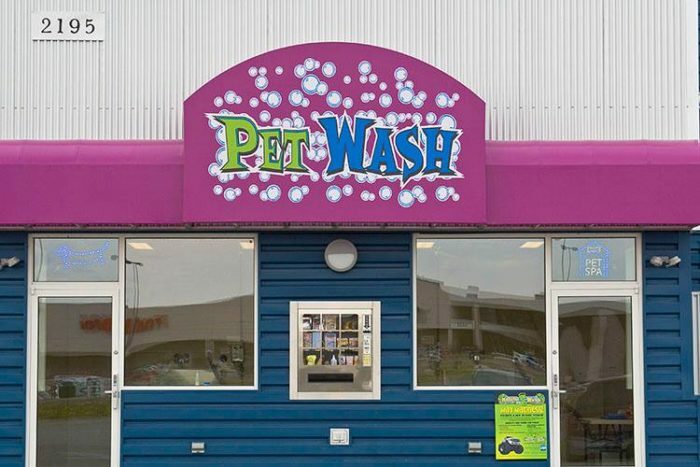 The Pet Wash is open daily from 9:00 a.m. to 10:00 p.m. The little pet bays even come with towels, aprons, and a dryer for your dog! Now you can remove all that glacial silt from your car and your dog before going home! The auto bays are open 24 hours a day, seven days a week! The office attendants are available Monday-Sunday, 9:00 a.m. to 5:00 p.m. 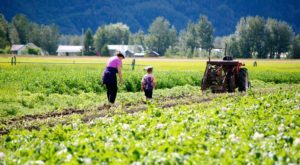 If you need to give them a call, try Monster Wash at (907) 561-3636. What do you think of Monster Wash? Have you tried it out? 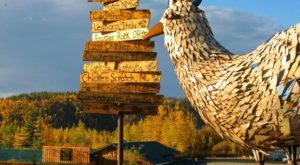 Is there another fun car wash in Alaska you’ve been to that are worth visiting? Let us know below! 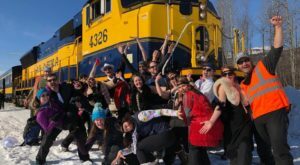 Looking for another activity to do with the kids on the weekend? 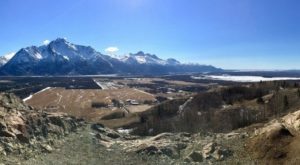 Check out this Easy 2 Mile Waterfall Hike in Alaska!